The road to chess excellence can be fun (while still of course remaining hard work) by adopting the method of “deliberate practice” which is successfully used in all other sports. After all playing chess is fun but even more so when you know what you are doing! Through carefully analysing your games you can understand what the mistakes were but how does one not repeat them let alone learn to do it correctly the next time? Our offerings begin with Membership which includes playing sessions every weekday and game analysis on Saturdays. 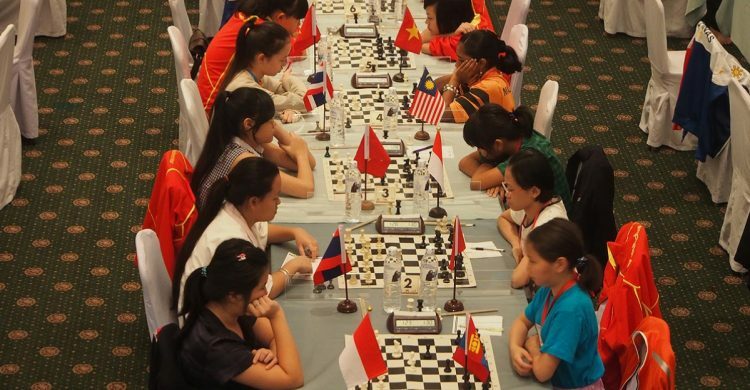 To ensure we meet everyone’s needs at their current stage of chess development, there will be three broad categories of members, under 1500, under 1800 and under 2100. For more intense playing we can arrange for One-On-One Training Games and Practice Tournaments as a league on weekdays, hold rapid weekenders and quarterly championships. Playing regularly with a mix of opponents and in different types of competition while enjoying the right level of opposition is just one part of the solution. Analysing is the other and to start you off correctly, our services include a Knowledge Gap Review which depending on your level is a test of between 25-100 exercises. From this review we are also able to provide a 20 hour Openings Repertoire Development solution as well as custom designed programs for Weakness Rectification. We can also help with your Own Game Analysis.